CDS Tech offers NJ Blackberry Enterprise Support and provides Blackberry Enterprise Server experts. Blackberry Enterprise Installation and Technical Support. 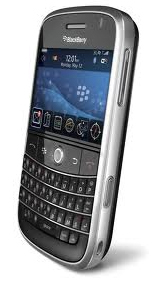 CDS is the NJ & NYC expert on Blackberry Server and Blackberry phone setup, installation and support. 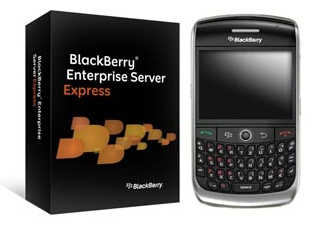 Ready to install your BlackBerry Enterprise Server with Microsoft Exchange? Does your business need Blackberry handheld device support or setup? Are you taking advantage of mobile technology to ensure that your business is as efficient as it can be? The significant business benefits and cost savings delivered by Blackberry and other PDA voice and data devices has made them a requirement in today’s business environment. Whether you’re starting a business or growing your existing business, BlackBerry solutions for business provide you with the tools to boost productivity, increase sales performance and improve customer service. Blackberry business solutions enable decision-makers to access and prioritize critical data from just about anywhere, allow employees to better meet the increasing demands of the service organization, and sales reps can access critical information on the road to improve sales profitability and increase customer acquisition. 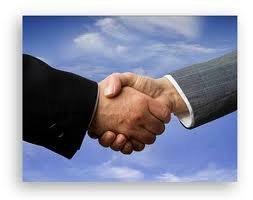 Increased client acquisition and retention. Ability to deal with time sensitive emails and client messages. Competitive edge with better turnaround times. Quick access to calendar, contacts and other business data. 98% of participants in a recent study found that having access to email while on the move allows them to convert what was previously considered downtime, into productive work time.